Roman and Visigoth ruins take us back in time revealing the legacy that these ancient settlers left behind. 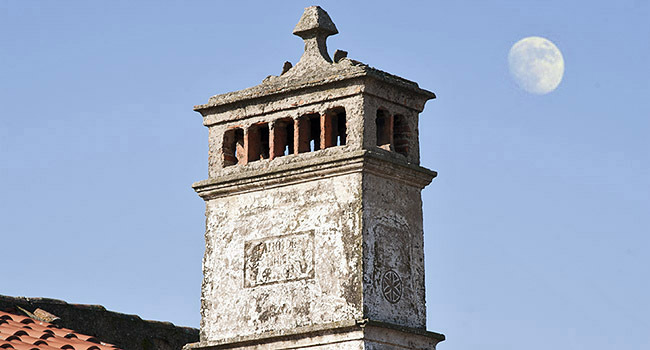 The legend says that it was the Knights Templar who first named this enclave as a town. 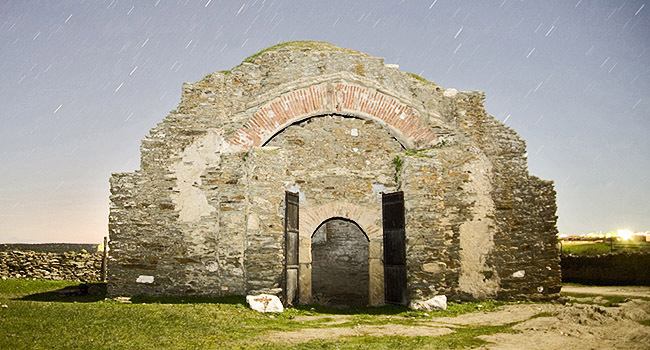 Inside this ancient chapel a Fleur-de-Lis fresco can still be made out. This is the soundtrack to spring and summer nights. The ecosystem's diversity provides the existence of a rich mosaic of animal and plant species. 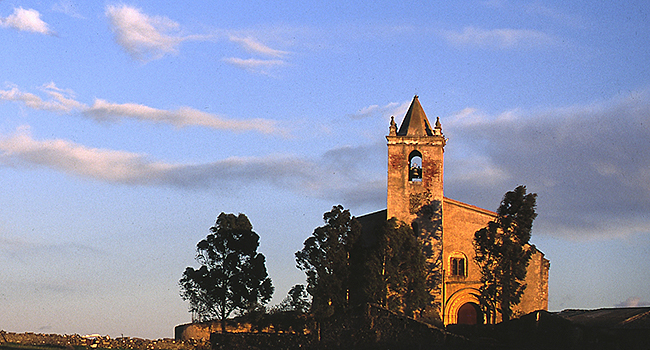 Built in the XVI century, this church is worth visiting for the wooden altar, carved by Juan de Santillana at the end of the same century. 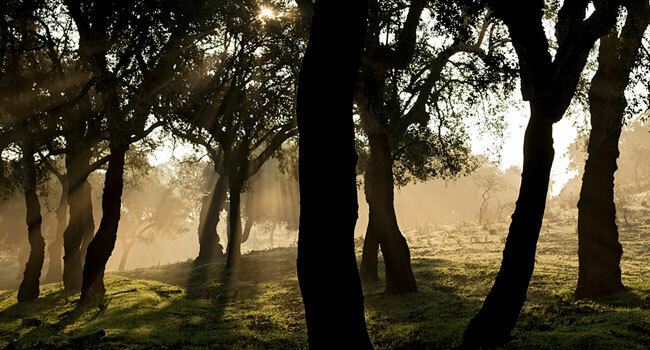 Considered to be one of the most well-balanced natural habitats on Earth, more than 120 different bird species have been identified in the Dehesa. There are some well-preserved examples of traditional architecture which can be seen. They are identified by their large size, with two rows of apertures and crowned with a pyramind-shaped ornament. 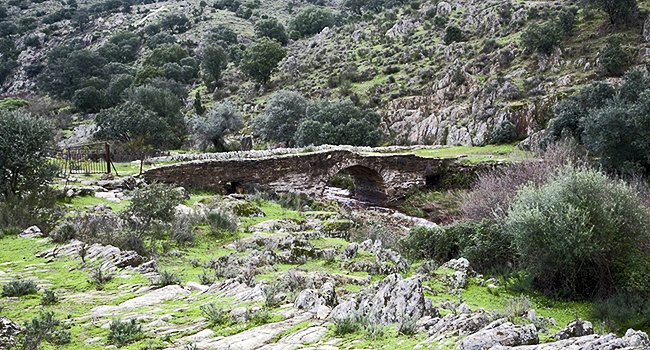 Hinojal is in the center of the Cáceres region, half-way between Cáceres city and Plasencia. 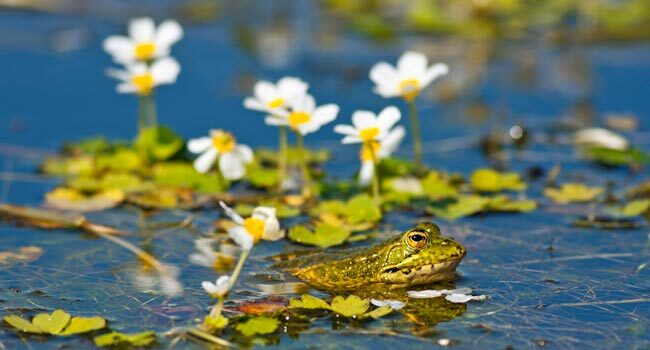 This area is known for its incredible bio-diversity, as seen in the oak forests, steppes, wetlands and riverbanks surrounding the town, which has led to the region being classified as a protected zone under the ZEPA (Special Region for the Protection of Birds) designation. A walk through Hinojal and its surroundings leads to hidden gems such as old wheat mills or many footpaths marked out with dry-stone walls.